Do you play Red Dead Redemption? 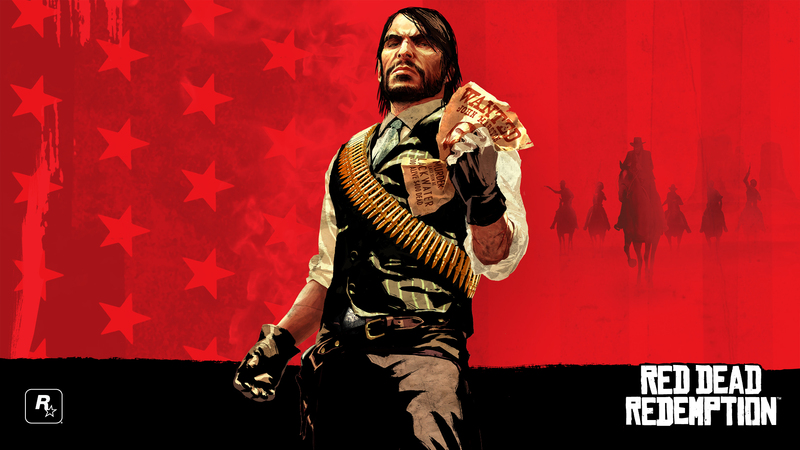 Take-Two Interactive has shipped more than 14 million units of Red Dead Redemption, after the game was released in May 2010 for the Sony PlayStation 3 and Microsoft Xbox 360. The game title "rejuvenated the western entertainment genre," according to a 2K shareholder outreach presentation, and has supported "commercially successful expansion content." Even though nothing has been confirmed, a sequel seems likely - especially after 2K Games described Red Dead Redemption as a "permanent franchise." If another game is in the works, it will likely be available for the PlayStation 4 and Xbox One. Until then, Xbox One owners could see the game receive backward compatibility so they'll be able to play their Xbox 360 version.